Imagine your startup is down to its last bit of cash, your investors won’t follow on, you’re sure you’re going bankrupt, and everyone tells you to give up. What do you do? 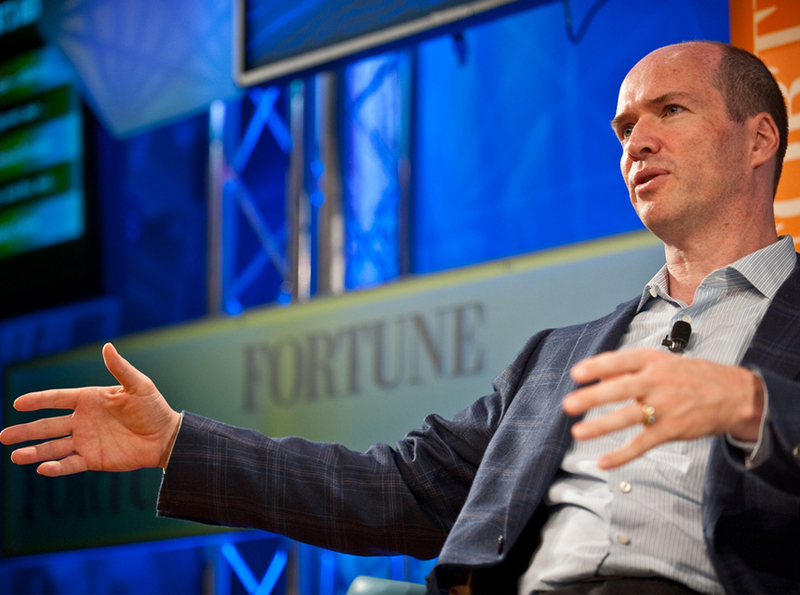 You decide to take your company public–it’s dubbed by BusinessWeek as “The IPO from Hell.” That’s just one of many cold-sweat moments Ben Horowitz has experienced first-hand in his career. Ben took that beleaguered company public and eventually sold it to HP for $1.65B in one of the most impressive turnaround stories in history. He went on to co-found the prestigious Silicon Valley venture capital firm, Andreessen-Horowitz. 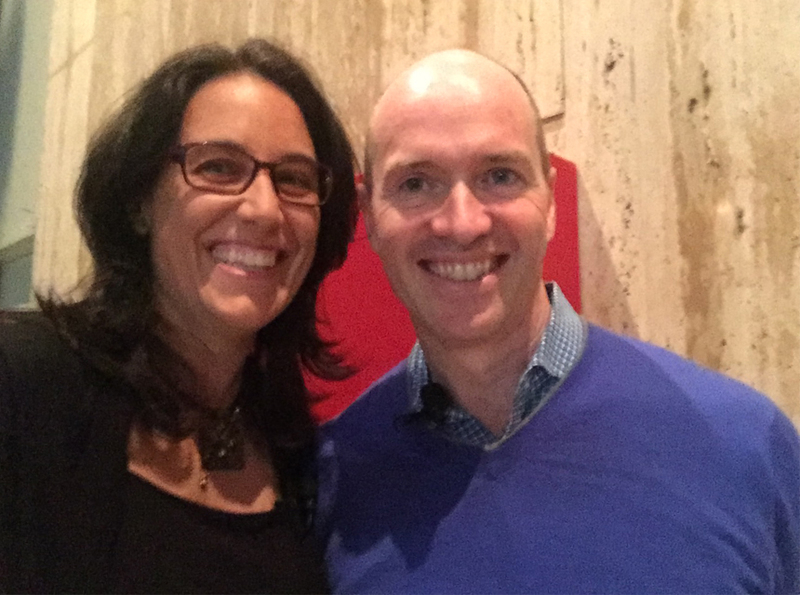 His blog and his book “The Hard Thing About Hard Things” are essential reading for tech entrepreneurs, and are an honest look at entrepreneurship from his personal experience. I interviewed him live at UCLA. He shared some really deep leadership insights that can be translated to any industry, so while he’s not a manufacturing entrepreneur, I wanted to share it with you this week. I was curious to hear about what he’s learned through his rollercoaster journey as an entrepreneur. We talk about his love for rap music and the technology trends he’s most excited about. He gives plenty of advice to the students in the audience to prepare them for meaningful careers. We spent a lot of time talking about leadership, making hard decisions, and how to build the right culture in your company. And as we learn, decision-making and culture go hand-in-hand in pursuit of success. 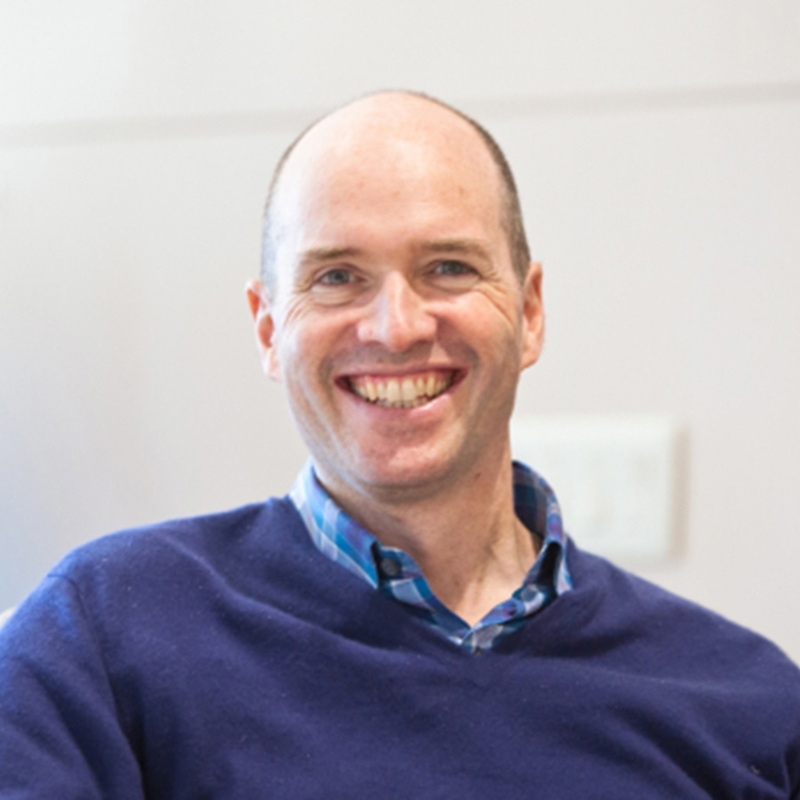 Ben Horowitz is a cofounder and general partner of the venture capital firm Andreessen Horowitz and The New York Times bestselling author of The Hard Thing About Hard Things, which is now available in over 16 languages. 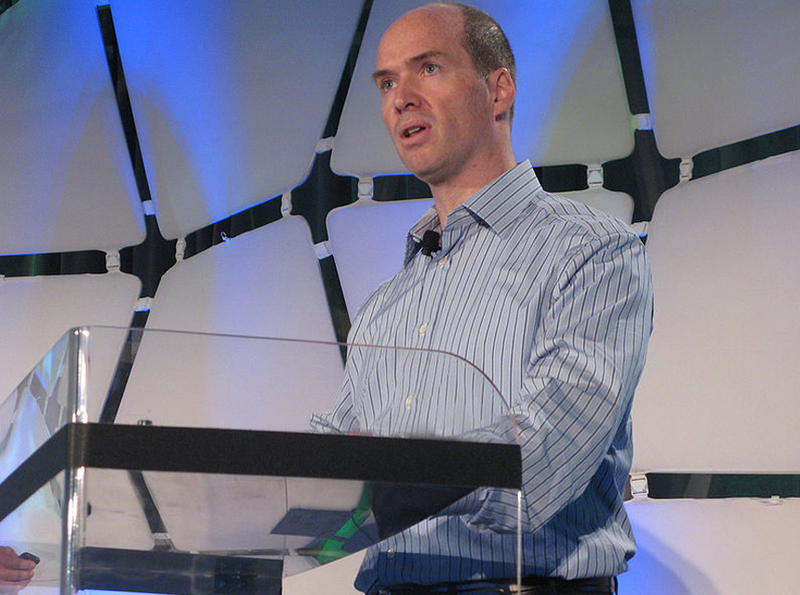 Prior to a16z, Ben was cofounder and CEO of Opsware (formerly Loudcloud), which was acquired by Hewlett-Packard in 2007 for $1.6 billion, and was appointed vice president and general manager of Business Technology Optimization for Software at HP. Earlier, he was vice president and general manager of America Online’s E-commerce Platform division, where he oversaw development of the company’s flagship Shop@AOL service. Previously, Ben ran several product divisions at Netscape Communications. He also served as vice president of Netscape’s widely acclaimed Directory and Security product line. Before joining Netscape in July 1995, he held various senior product marketing positions at Lotus Development Corporation. Ben has an MS in Computer Science from UCLA and a BA in Computer Science from Columbia University. Ben serves on the board of the following Andreessen Horowitz portfolio companies: 21, Capriza, Databricks, Foursquare, Genius, Lyft, Magnet Systems, Medium, NationBuilder, Okta, SignalFX, Tanium, TransferWise, and Usermind. He is also on the board of Columbia University and CODE2040.